Outdoor Network, a division of Provantage Media Group, is one of the largest South African Out of Home media owners, offering national reach with a host of billboards and street furniture platforms. Established in 1999, the company’s advertising platforms reach diverse consumers in iconic high-density locations. It’s reputable and customer centric staff service South Africa’s leading media and creative agencies, as well as corporates and SME’s. 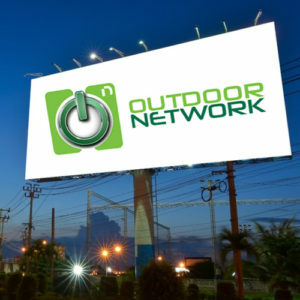 At Outdoor Network we are passionate about Out of Home media; we like to maximise advertising opportunities through creative and unique execution.